Clients on the fence about buying a new home or a resale? Perhaps it’s time to talk energy efficiency! 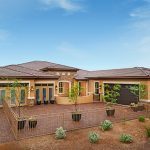 New homes can typically offer more energy-efficient design and construction than their older counterparts. So, if your buyer is environmentally conscious, a newer, greener home may be an easy sell. But if he or she is indifferent or unmoved by the prospect of protecting the planet, pointing out the potential cost savings associated with heating, cooling and maintaining a new home could help sway his or her buying decision. Brand-new homes also often include brand-new appliances, such ENERY STAR® qualified dishwashers, which use advanced technology that requires less water and energy. Plus, options such as solar panels (available in certain markets) can further reduce energy consumption and expenses. Of course, homebuyers can always choose to renovate older homes to today’s rigorous energy standards. However, they should account for this endeavor—which can prove quite costly—when budgeting for a resale home. 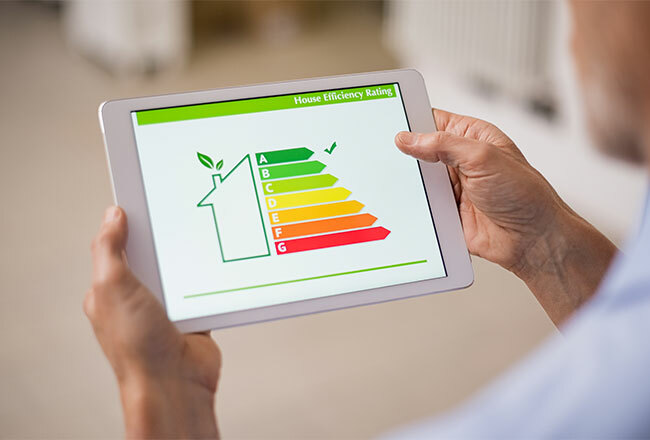 To help demonstrate the energy efficiency of Richmond American homes to your clients, we provide a projected RESNET HERS® (Home Energy Rating System) score for floor plans on our website. 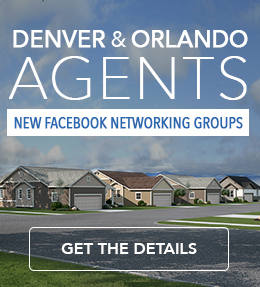 * Typical resale homes have an average score of 130, and the lower the score, the better. As you’ll see, many of our homes have projected scores in the 50s and 60s! To learn more about our energy efficiency practices, call 1.888.500.7060 or visit a Sales Center. *A Projected HERS index or rating is a computer simulation performed prior to construction by a third-party HERS rater using RESNET-accredited rating software, rated feature and specification data derived from home plans, features and specifications, and other data selected or assumed by the rater. The projected HERS index is approximate and is subject to change without notice. It is no guarantee that energy efficiencies will be achieved and actual results will vary. This information is presented for education purposes only. Are There Still Tax Benefits from Homeownership?